Holocaust survivors report that at least 700,000, and perhaps as many as three million, people primarily of Jewish faith were murdered in the Treblinka camp, located in eastern Poland, between the summers of 1942 and 1943.
building without leaving any traces. prescribed by penal law in many European countries is nothing more than an unbroken chain of absurdities. pleasant reading experience. 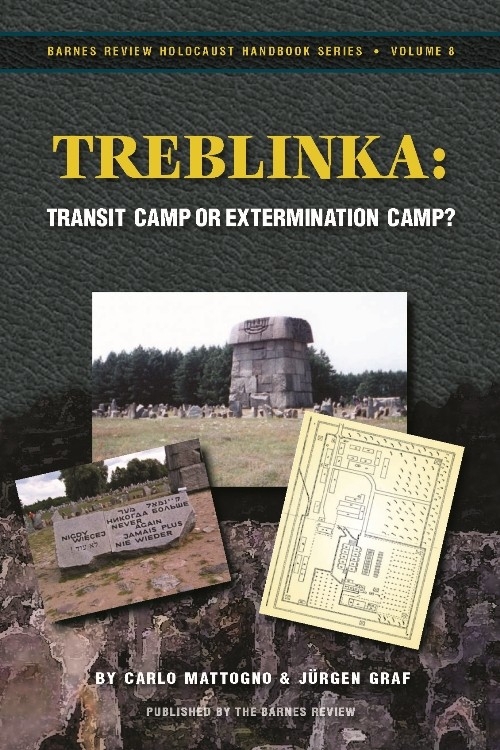 The original testimony of witnesses enlivens the reader, as does the skill with which the authors expose the absurdities of Holocaust historiography.